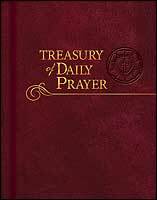 Concordia Publishing House announces a 1/2-price sale for Treasury of Daily Prayer for the month of May! The regular edition, $49.99, is now $24.99. The deluxe edition, $79.99, is now $39.99. Call 800-325-3040 to place your order. 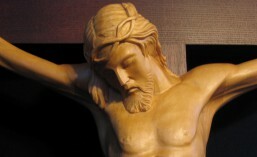 This entry was posted in Post, Treasury of Daily Prayer and tagged CPH, Treasury of Daily Prayer. Bookmark the permalink.